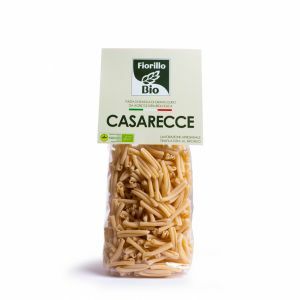 Conchiglioni: Durum wheat semolina pasta by organic farming. 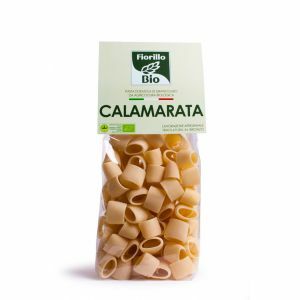 Bronze drawn italian artisanal pasta, a selection of the better durum wheat semolinas, slow dry. Cooking pasta: For best results boil one quart (1 liter) of fresh water per serving of pasta.When the water boils add two pinches of course sea salt to the water. Add the pasta to the boiling water and stir to separate. Check on packaging the cooking time carefully. 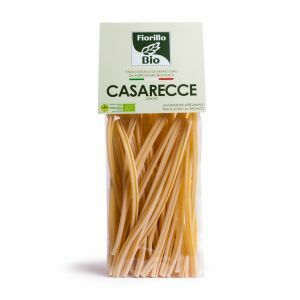 Cook with care, storing occasional, until the pasta is "al dente". 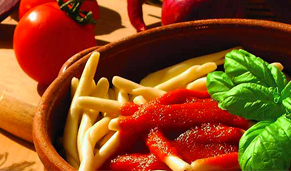 Once cooked drain well and mix with your selected condiments.